Thanks to this outdoorsy photo of Sophia Loren circa 1961, we know exactly what we’ll be wearing to our next summer picnic. Scroll through to shop pieces inspired by the look, and don’t forget to share your favourite Loren pictures by tweeting at us with the hashtag #WWWStyleIcons! 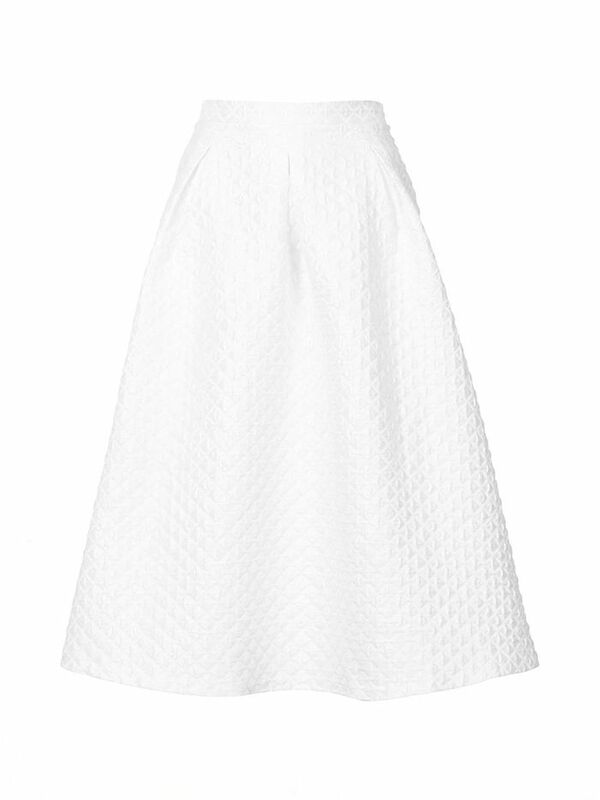 ?You won’t regret investing in a ladylike full skirt! ?Roll up the sleeves and tuck this shirt into your full skirt for a head-to-toe Sophia Loren-inspired look. ?We suspect your closet would welcome this basic black belt with open arms. ?We’re smitten with this printed picnic blanket—it comes with its very own carrying strap! ?A picnic basket for under $100 and with a wine-holder? Done. ?Want more fashion flashbacks? Be sure to tune in every Thursday for our most recent style retrospect, and how to shop the look!